Mr. Ramesh is a seasoned engineering industry professional with excellent academic and business track record. With over 25 years of experience in business management, especially in the engineering and renewable energy, he is an outstanding player in the field of solar power. Holding a first class Bachelor degree in Electrical Engineering, Mr. Ramesh started his career as an Application Engineer in Industrial Systems, soon opted for specializing on the growing and challenging sector of solar energy. Mr. Ramesh held the position of General Manager at leading solar companies like Lanco Solar, at Orb Energy and as Regional Manager at Tata BP Solar, before moving on to accept the stimulating role of country head at Ravano Solar India in the year 2012.With his passion for renewnables and proven ability to build successful business units from scratch, Mr. Ramesh is drawing on his vast experience to lead Ravano Solar Indiatowards the construction of a web of opportunities and the development of solar projects. Mr. Ramesh can display an impressive collection of honors and recognitions obtained throughout his career. Anil has over 15 years of experience in the Indian solar industry. He is a post-graduate in Public Administration from Madurai Kamaraj University. A Bangalorean,with an amazing and supportive family who encouraged his interest in shaping up a sales career at an early age. Anil started his sales career with Anu Solar Power way back in 1998, selling solar products such as solar water heaters, solar lanterns, street lights and home-lighting systems to retail consumers. Thereafter, in 2007 he joined Orb Energy with a focus on commercial clients wherein the opportunity offered exhaustive interactions with builders and infra companies across India for installing roof-top solar plants. 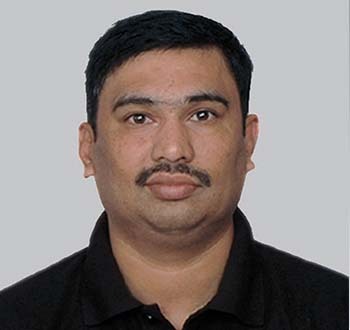 Continuing, Anil joined the Lanco Solar team in 2010 and was key team member inwinning and implementation of prestigious contracts including the roof-top solar plants for Parliament House of India, Indian Railways (RITES), HESCOM etc., besides a host of ground based MW scale projects in Gujarat & Punjab. 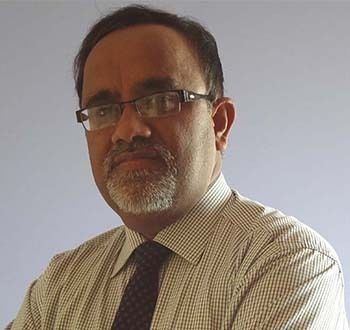 Since 2013, Anil heads the Business Development team for Ravano Solar India. He is Self-driven and enjoys an extremely fast-paced environment and strongly believes that ordinary people are capable of extraordinary things when organized into highly charged teams. Anil sells economically sustainable solar energy solutions to homes, institutions, Government, commercial & industrial segments.